I wish you a Happy New Year full of many healthy snails and other pets. 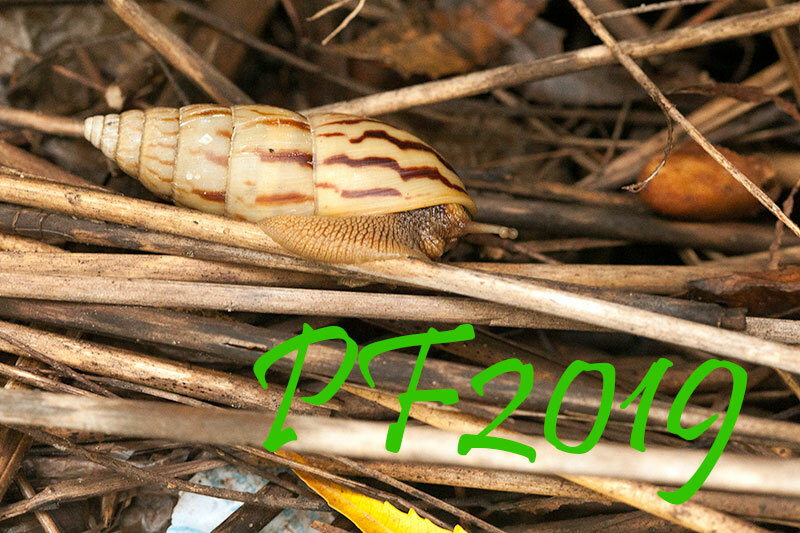 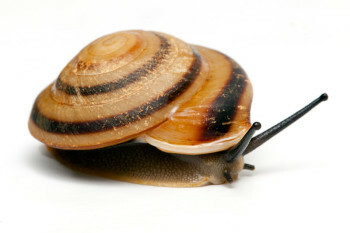 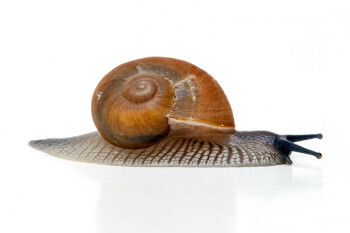 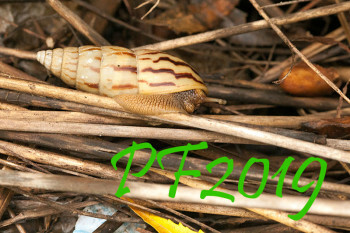 I believe that also in this year we will all have many baby snails and also new species to our collections. 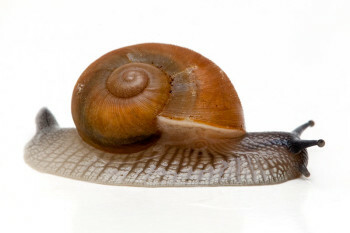 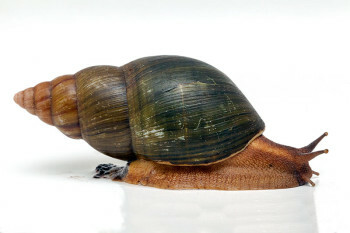 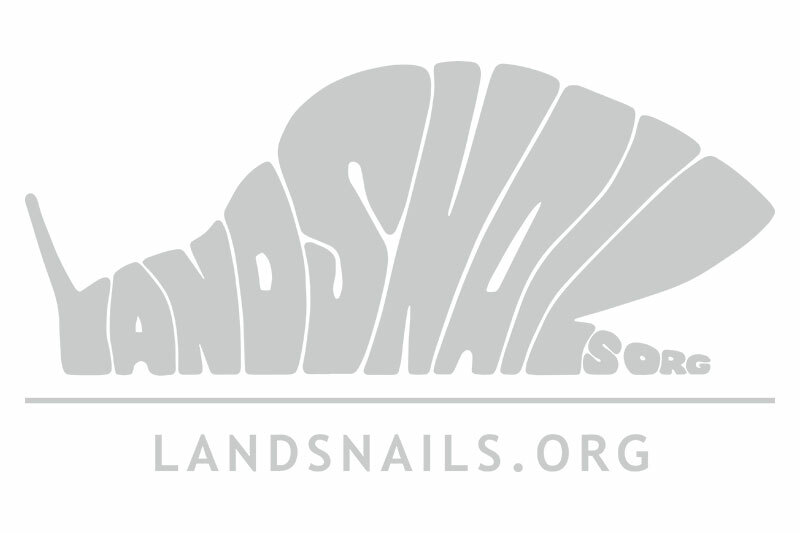 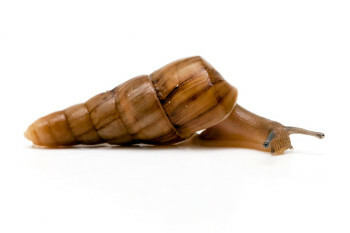 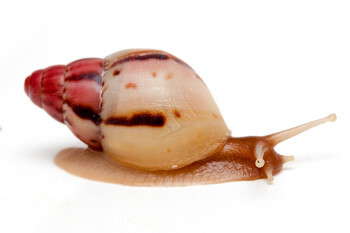 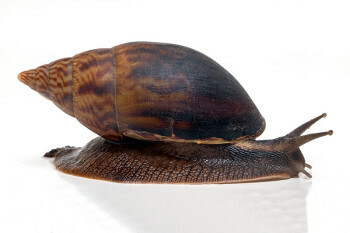 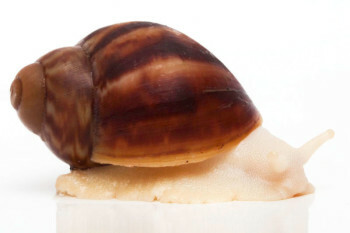 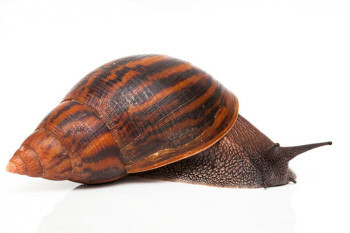 There are still so many nice land snails species out there!